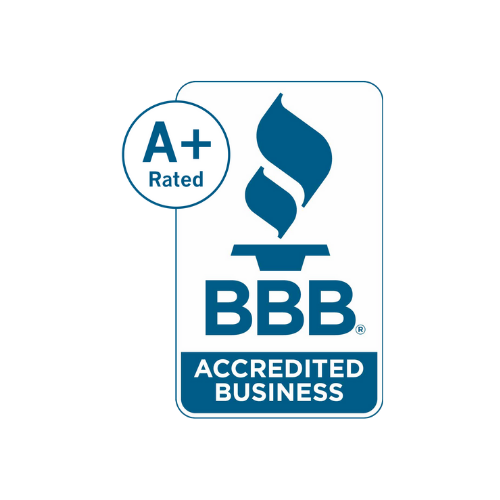 Martinez Roofing Inc. has been a family owned and operated roofing contractor in Northern Colorado since August of 2000. Martinez Roofing is proudly owned by Steve and Jenny Martinez. They Pride themselves with honest, top of line craftsmanship. We offer a 5 year year labor guarantee. We go above and beyond to serve our community and those who live in it. 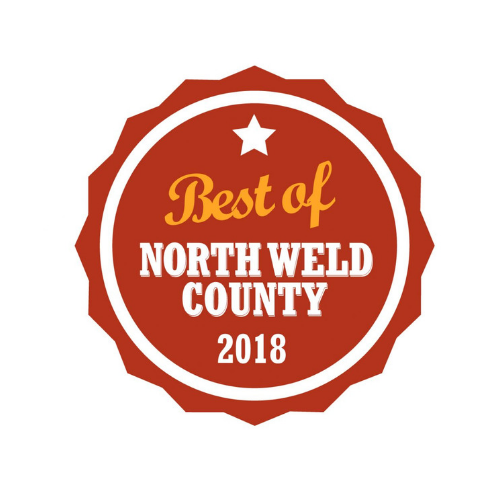 Thank you to everyone who voted us Best of North Weld County by The Best of Greeley! Whether you’ve made a claim or need help in the starting stages, Martinez Roofing can help! We help determine if you have enough damage for a claim. We are a locally owned company that understands Colorado weather and has direct ties to your community. It is our promise to have someone at your door incase emergency repairs are needed. Wear & tear - weather, trees, or aging.